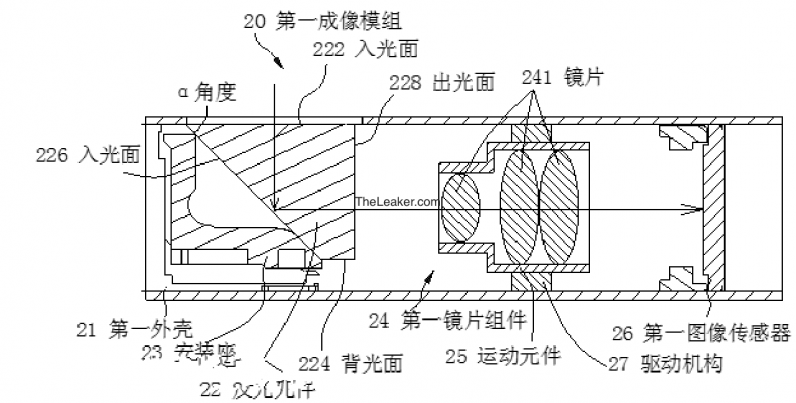 Some weeks back, a patent leak suggested that Oppo will use 10x optical zoom technology in one of its upcoming devices. 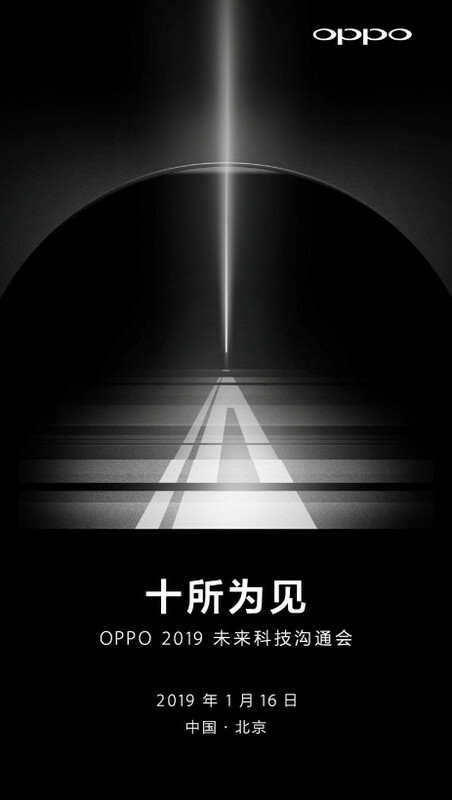 The image shows that the company will use some kind of mirror-based setup to achieve that, as seen in the Chinese illustrated diagram below. If you understand mandarine, then you can figure out what the brand is trying to say. Two years ago, Oppo unveiled its 5x optical zoom technology for phone cameras at Mobile World Congress (MWC) and that has been the maximum the mobile brand has ever talked about, although never ended up using it in any of its products. So we can’t be sure if the new 10x optical zoom technology will make its way to the consumers. It’s not clear if the company will launch a commercial device or show off the technology with a prototype device. I guess we’ll just know in a few days. Assuming the leak is genuine, then Oppo stands to be the mobile brand with the highest optical zoom tech.